Imagine holding a hologram of a human heart or a horse or a mini city in the palm of your hand. The HoloCube lets you do that. 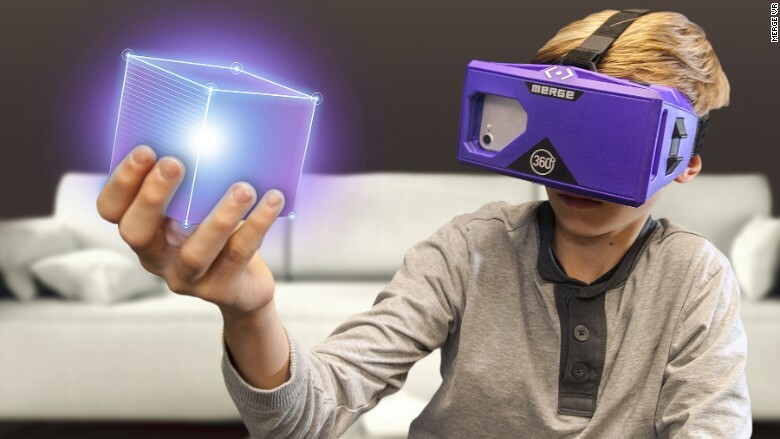 Using augmented reality and virtual reality goggles (which cost $60), the toy (from Merge VR) lets you hold and interact with holograms. The toy, priced under $25, is expected to hit stores in the summer.